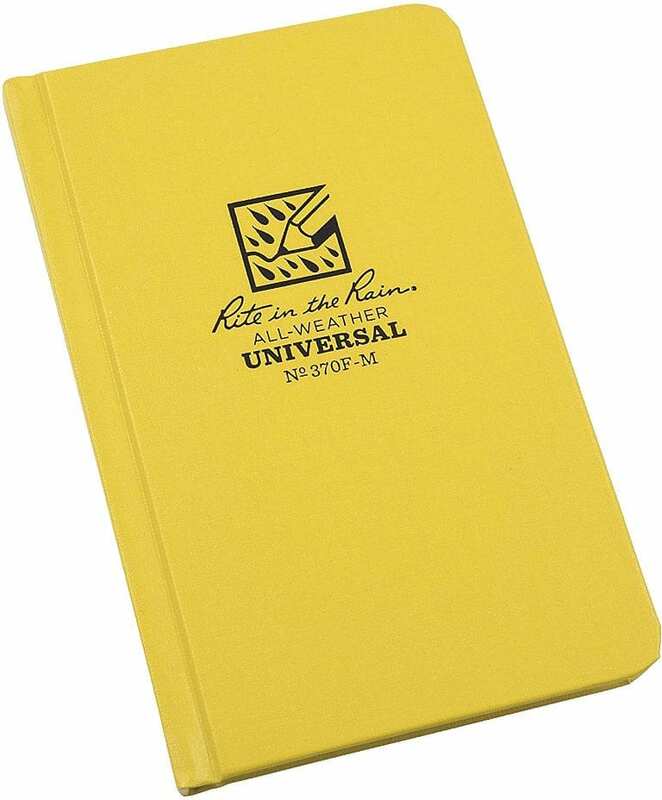 Rite in the Rain’s hard cover bound books are the tough guys on the block. If you need a seriously impressive book, these fabrikoid books won’t let you down. Everything from the cover, the paper, the sewn-in pages, even the glue is designed to survive mother nature’s wrath.